Using paper towels isn't very environmentally friendly, but it's hard to ignore their grab-and-go convenience when you've got a mess to clean up. 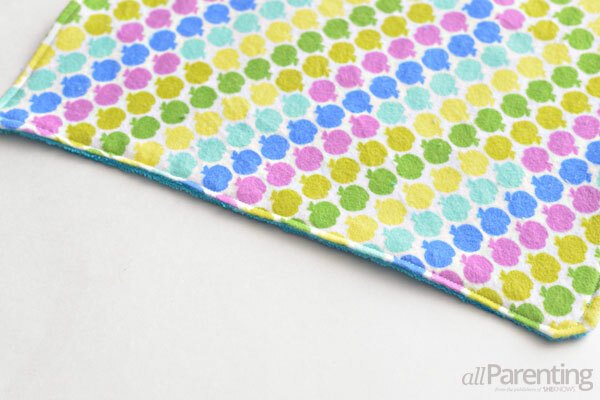 Now you can make your own reusable towels that are cuter than paper but just as convenient! My home has been paper towel-free for a few years now. The hardest part about making the switch to a paperless home was breaking the old (and convenient!) habit of reaching for that paper towel roll for every drip or spill. 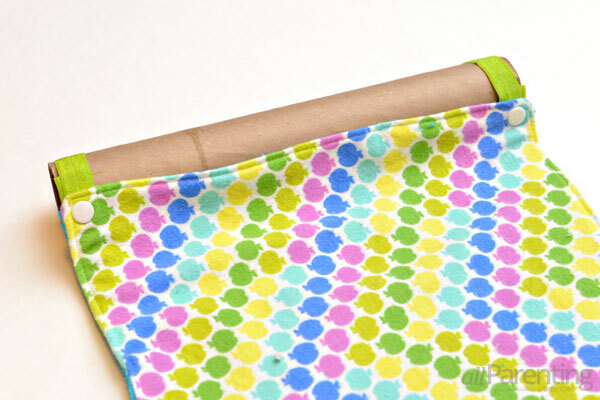 Now there's a reusable option that's just as quick and easy to use as those throw away paper towels! 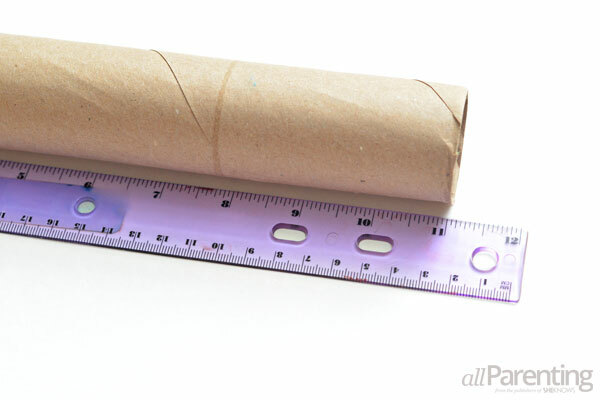 Measure the height of the paper towel roll to calculate the height of your reusable paper towels. Most rolls are 11 inches. 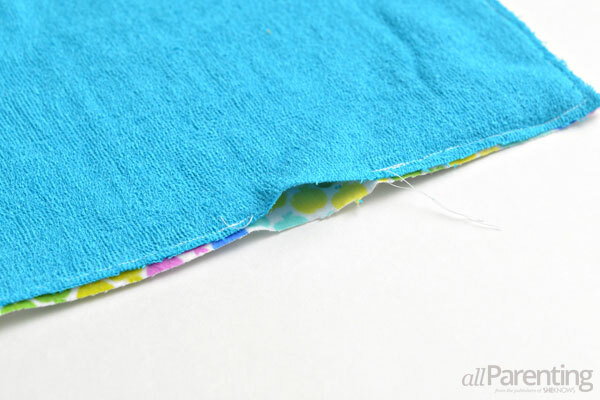 Add an extra 1/2-inch to this length for seam allowance. Cut the flannel into 11-1/2-inch strips. 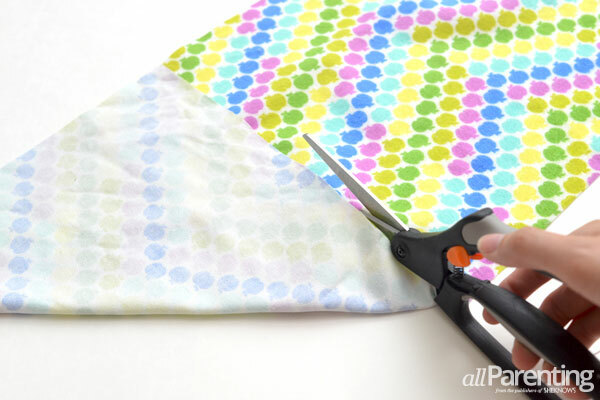 To cut a square, fold the corner of the flannel up and cut along the edge of the fabric. Cut out 12 flannel squares total. 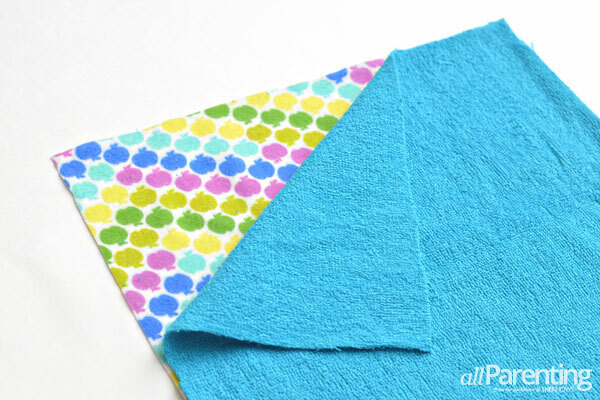 Cut out 12 squares of terry cloth that are the same size as the flannel squares. Lay the terry cloth on top of the flannel with right sides facing each other. 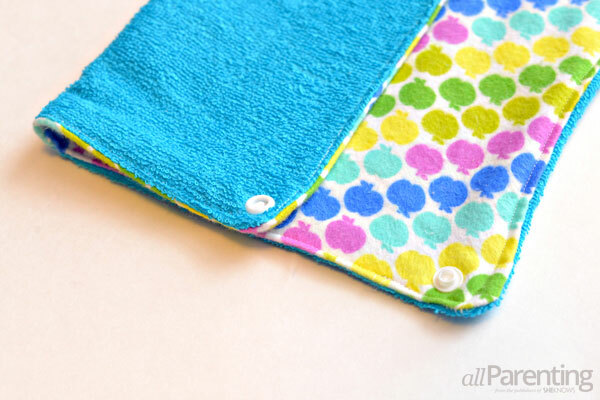 Sew around the edges of the towel with a 1/4-inch seam allowance. 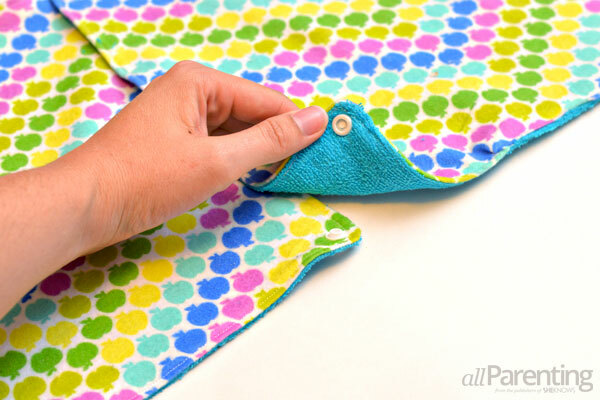 Leave a small opening on one side of the towel. 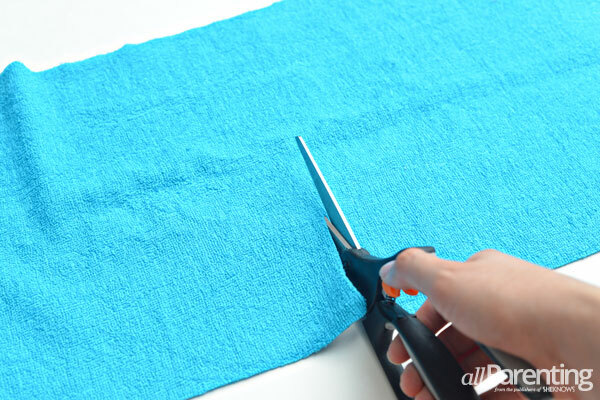 Turn the towel right side out through the opening. 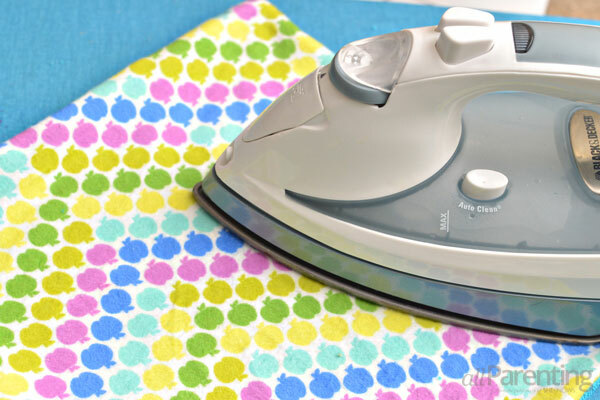 Once the towel is right side out, press the seams with an iron. 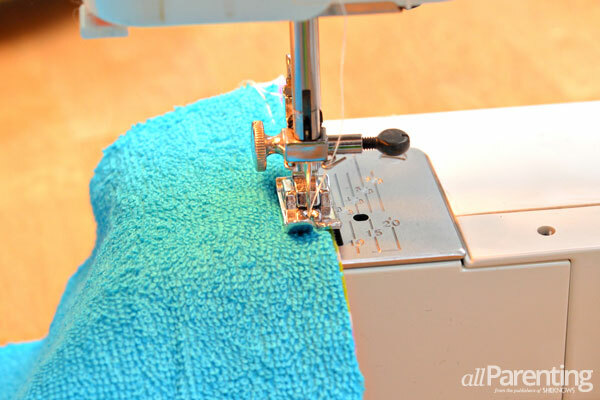 Fold in the hem along the opening in the towel and top stitch around the edge of the towel with a 1/4-inch seam allowance. 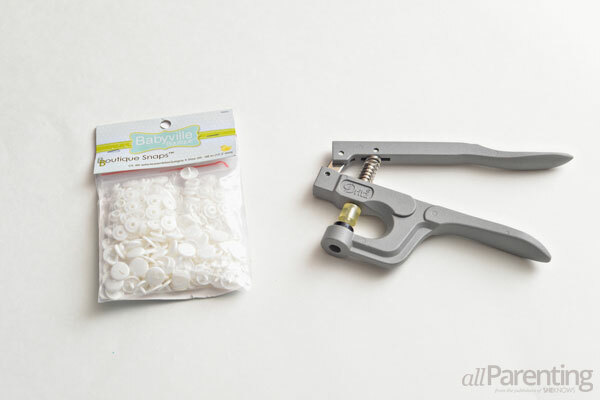 Grab the snap press and plastic snaps. The snaps will come with three types of pieces: the male pieces, the female pieces and the back pieces. Sort out the three types of pieces before you get started so you don't mix them up while you are working. 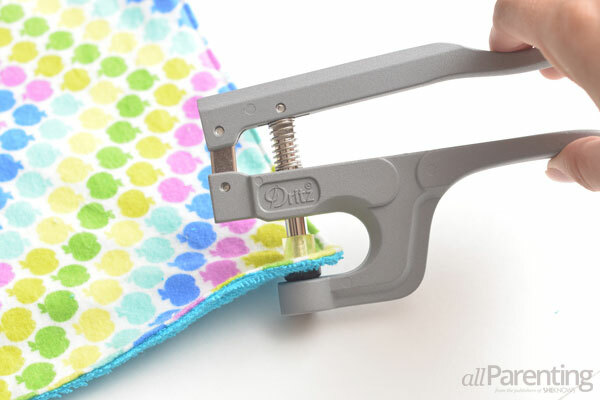 Use the snap press to install the snaps in the four corners of the towel. Install the snaps with the male side up on the flannel side of the fabric, and the female side down on the terry side of the fabric. Make the rest of the towels following the steps above. Once they are all made, snap the towels together in a line. 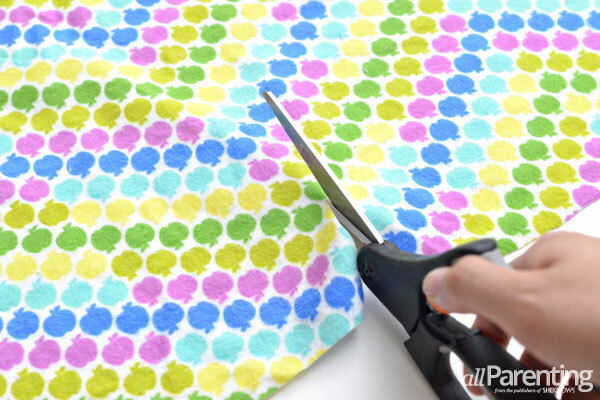 Cut two pieces of elastic that are long enough to wrap around the paper towel roll. 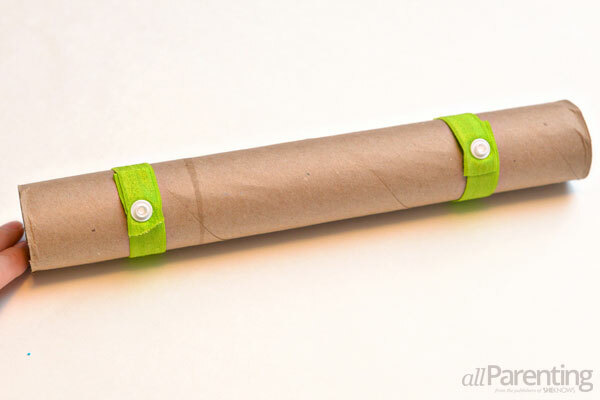 Use two of the male snaps to hold the elastic together, and then slide the elastic on the paper towel roll. 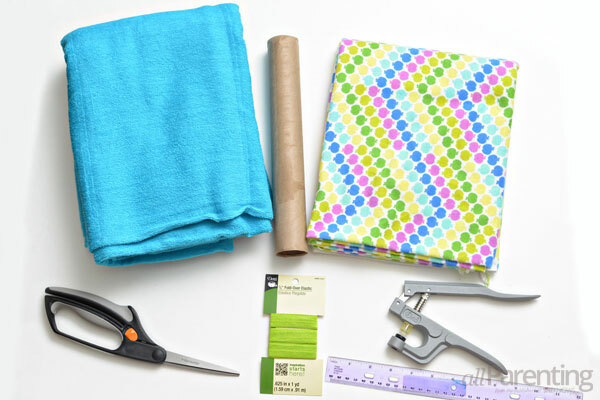 Snap the line of paper towels to the elastic, and then roll up the roll of paper towels and they are ready to use! 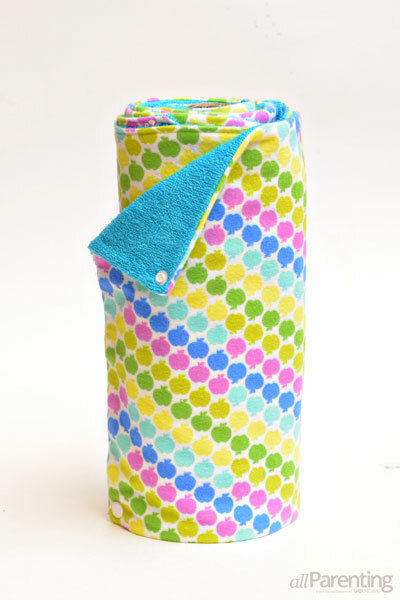 The towel roll should fit on your regular paper towel roll holder.